Frank's Dual GFO and CARBON REACTOR is easy to use and easy to clean when it's time to maintain it. 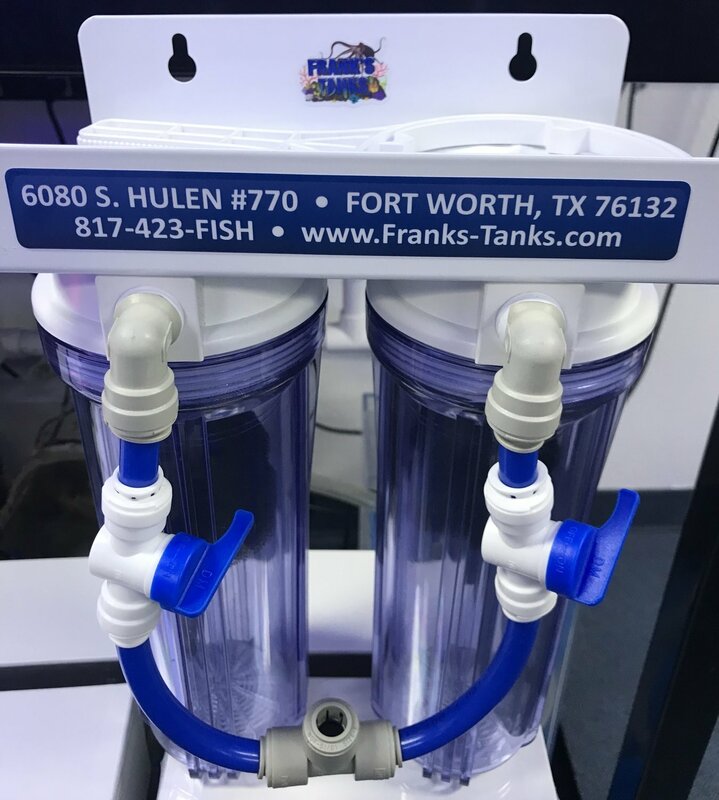 One of many ways that it differs from the competition is that it has 2 ball valves so that the pressure in both containers can be controlled individually. Each canister can hold 3 cups of carbon or 2 cups of GFO. DO NOT USE bio pellets with this reactor!!! !